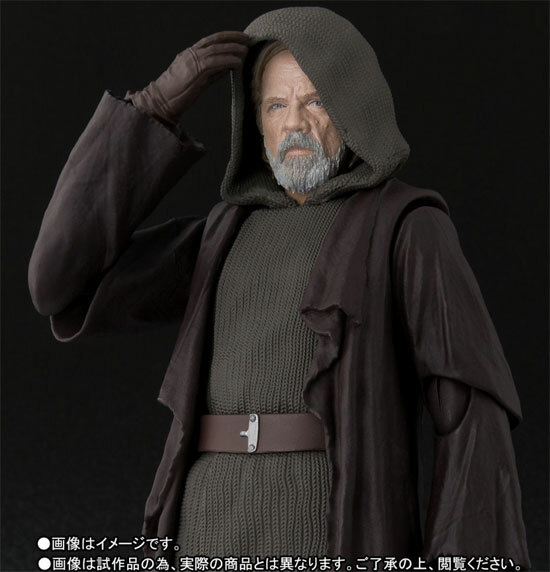 As Starwars The Last Jedi is approaching, news of S.H.Figuarts Starwars The Last Jedi Luke Skywalker is out and he look very movie accurate. 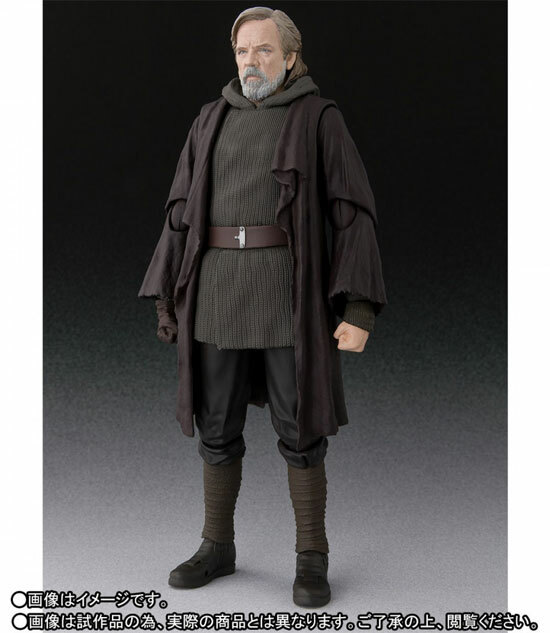 His hair was neater in the figure and the color of his robe seems to be different in Episode VII. 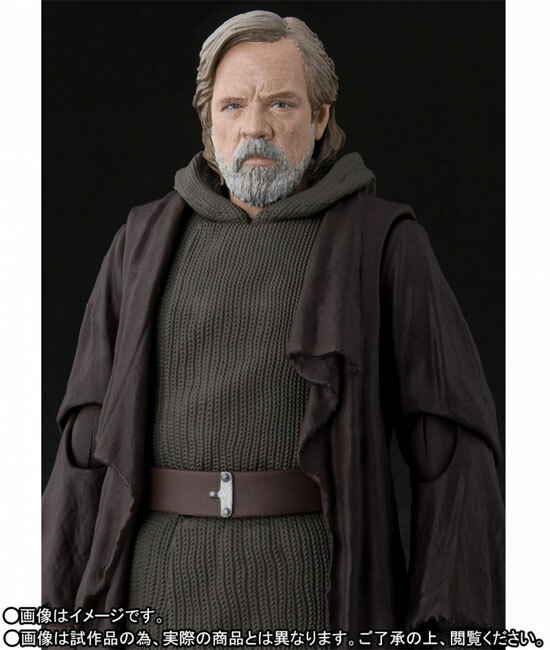 Zooming in on the face, it really capture the old Luke skywalker well. Having a hood over him is awesome! From the figure seems to only come with one expression for the head tho. The accessories he have is just these. Seems like something important in the coming movie. 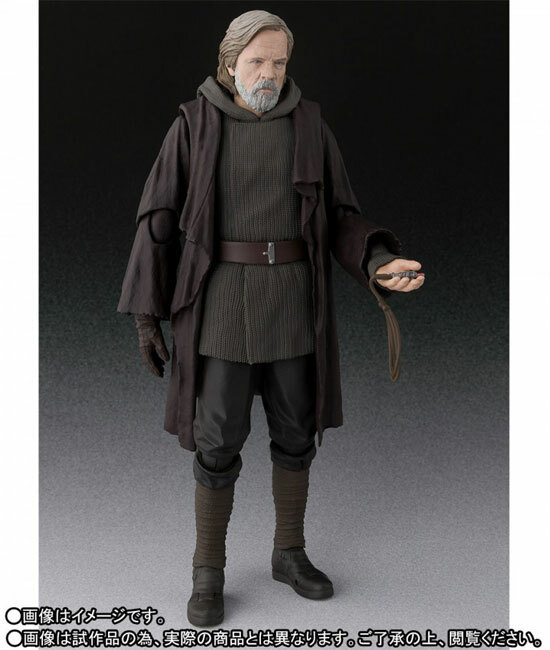 This would also giving a hint that Luke Skywalker will not be wielding a Lightsaber. Maybe the lightsaber was given to Rey. 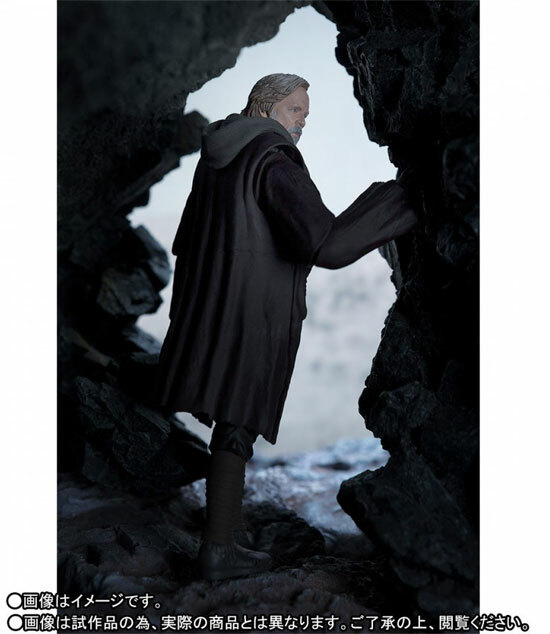 The question many will ask is what will happen to Luke Skywalker. Will he also die because in the trailer it seems he doesn't turn up in any fight. 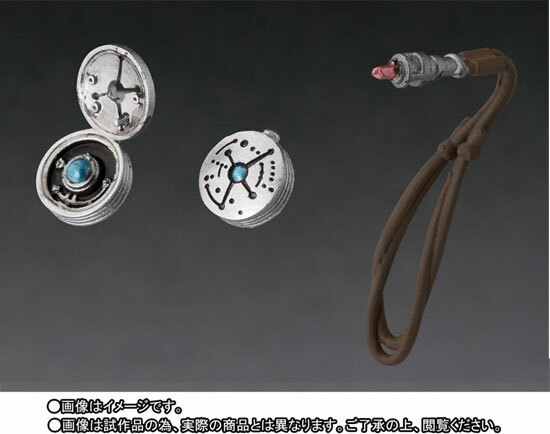 This figure will only be released in May 2018 and the price is listed at 6,480 YEN.